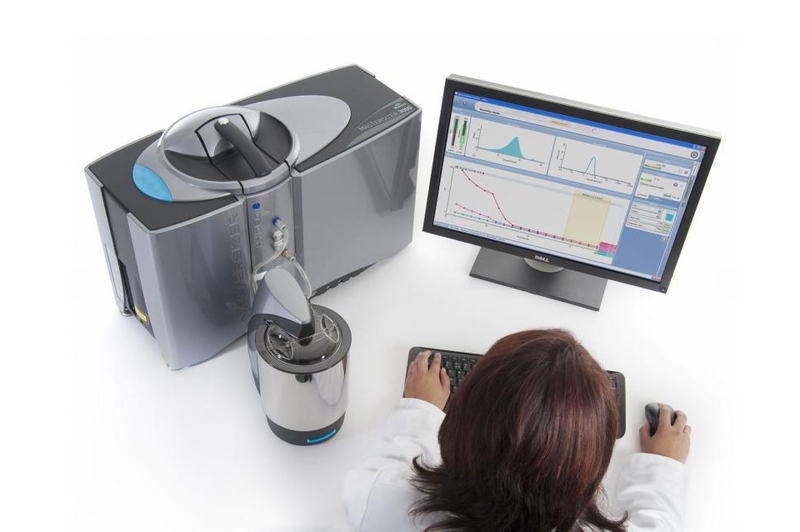 Malvern Instruments design & manufacture an extensive range of material characterization and rheological technologies and provide in-depth application knowledge delivering exceptional support to all customers worldwide. JWD Ltd is proud to work with Malvern Instruments in the development of world-class laboratory particle analysis equipment. Analytical instrumentation from Malvern Instruments is used in the characterization of a wide variety of materials, from industrial bulk powders to the latest nanomaterials and delicate macromolecules. The broad portfolio of innovative technologies is combined with intelligent, user-friendly software. 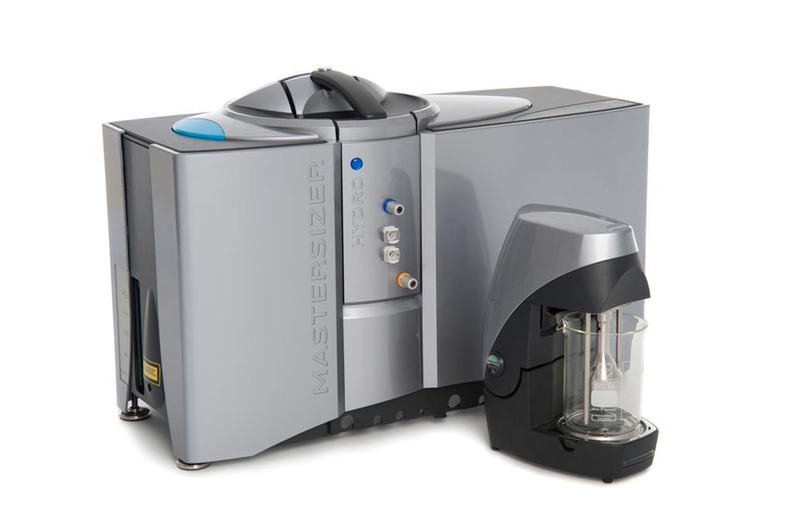 The new Mastersizer 3000 particle size analyser delivers rapid, precise particle size distributions for both wet and dry dispersions. Working over the millimetre, micrometre and nanometre particle size ranges, it packs exceptional performance into the smallest of footprints, bringing operator-independent measurements that every user can rely on. Malvern Instruments approached JWD Ltd to provide mechanical and industrial design support in the creation of the outer cover plastics, inner metal cabinet and detailing such as the cell handle and the I/O panel. When designing the enclosure plastics special attention needed to be given to the manufacturing processes and timescales associated with production volumes, given the complex development programme of this entirely new and groundbreaking instrument. Consideration also needed to be given to the complexities of designing a Faraday cage inner metal structure that would both support the external 'dress' plastic panels, would provide cable management and an interface to the I/O connections. The cell handle was designed to provide a firm yet comfortable feel and a sense of quality when using the instrument. The 2-part moulding provides support for the release button and has an in-moulded rubber section on the underside for grip and comfort. 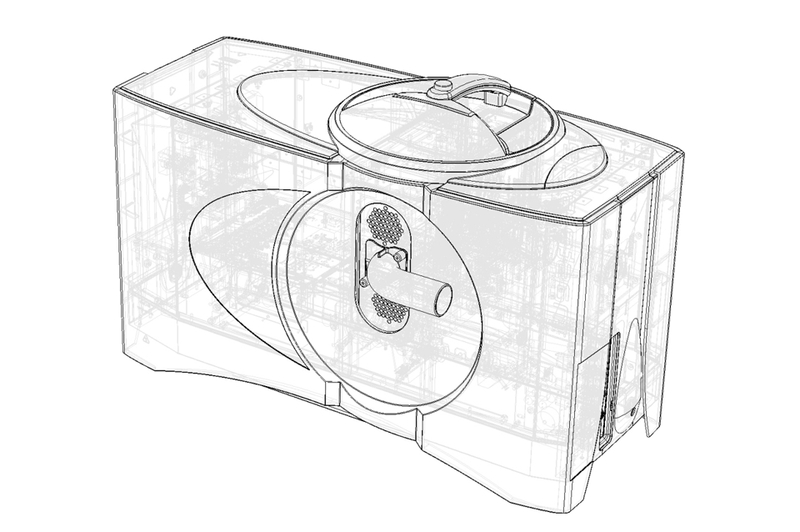 The design team made extensive use of FEA software to ensure the finished parts would perform as intended. Malvern pioneered and first commercialized the technique of laser diffraction particle size analysis more than 30 years ago. 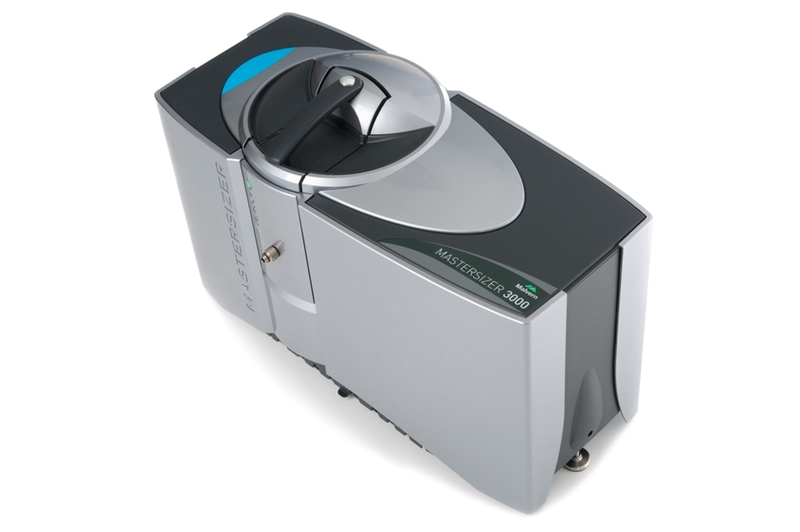 Launched on 14 September 2011, the Mastersizer 3000 is the new generation system that raises particle sizing to a smarter level, delivering unique performance and productivity advantages within a highly practical instrument design. It enables anyone, from novice to particle sizing expert, to make good measurements and get exactly the data they need quickly and easily. 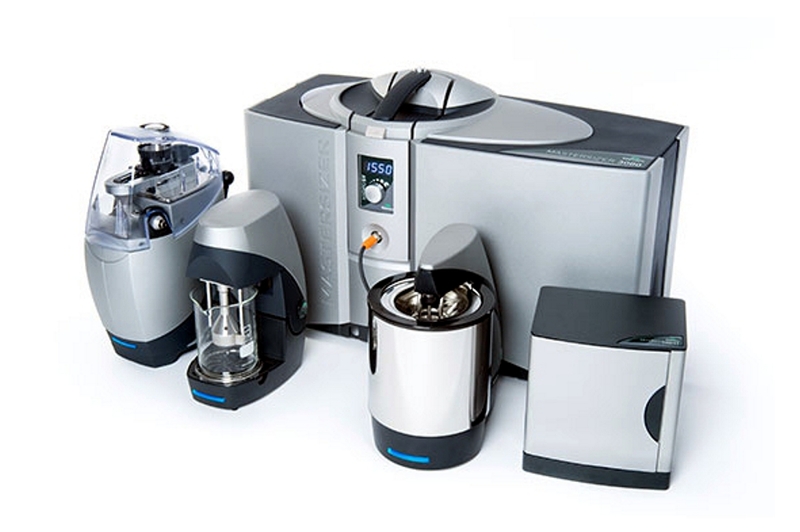 Just a month after its launch the Mastersizer 3000 was one of the winners at the Powtech Innovation Awards, presented on 11 October 2011 at a ceremony in Nürnberg, Germany.